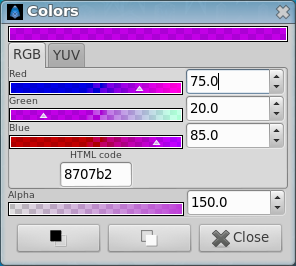 The "Colors Dialog" has two sections: one for the color itself and another for the "Alpha" channel (the opacity of the color). The color section (only RGB ones) allows changes to the color channels and shows the "HTML code" of the color. This "HTML code" representation doesn't include the "Alpha" channel. 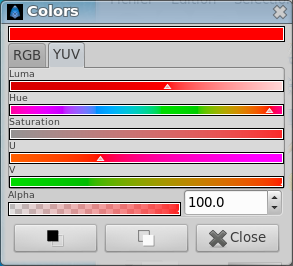 You can set the color you are editing using two methods: "RGB" composition (Red, Green and Blue channels) or "YUV" composition (Luma, Hue, Saturation, U and V channels). 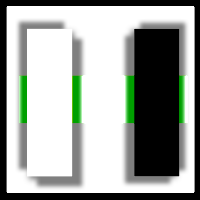 Select one of the tabs to make the modifications using the method you prefer. 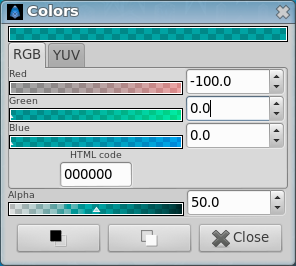 All the "RGB" channels and alpha values can be modified using the triangular sliders or the numeric input. In all cases the value can be between 0 and 100. "RGB" values, and alpha values as well, can actually be higher than 100 and lower than 0. 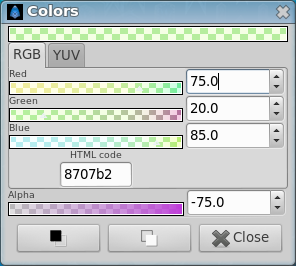 If you set RGB values higher than 100 it produces a shifted color with transparency. Same happens if values are lower than 0. You can create an object with a color with "Alpha" = 200. Then if you apply it over another layer with "Alpha" = 100 and use "alpha over" as the composition method. 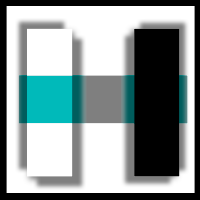 You will then obtain a composited alpha of -100 (-100 = 100-200). Anyway the alpha value will be truncated to be in the [0,100] interval when the image is rendered because images cannot hold negative alpha or bigger than 100% (Are you sure?). On the other hand, "YUV" channels can only be set using the triangular sliders. It would be a good feature if those channels could also be modified by their numerical values. Setting RGB or Alpha channel outside [0,100] did'nt work with "Cairo Rendering" on the WorkArea either in preview, but only with "Synfig Software Rendering". Cairo rendering engine is ARGB32 (8 bits per color channel) but Synfig rendering engine is RGBA128 (32 bits per color channel). Cairo admits color channels as float point values between 0.0 and 1.0 (that finally is mapped to a 0-255 unsigned value), anything outside that is clamped by Cairo API. Here are some examples of what happens when a color channel value is set to values beyond its natural scope. In all the examples the Blend Method of the horizontal rectangle was Composite. In the examples you can notice that negative values for an RGB channel ("overdesaturated") combined with alpha set to an intermediate value affects light colors more than dark colors. 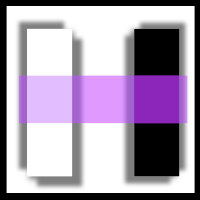 On the other hand RGB channel values greater than 100 ("oversaturated") affects dark colors more than light colors. 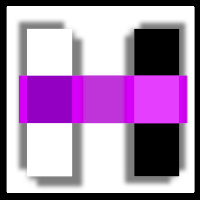 This page was last modified on 19 September 2013, at 14:56.